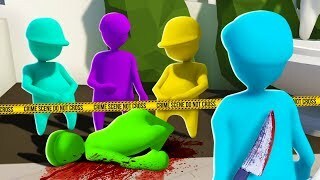 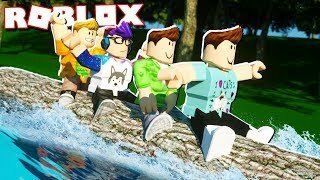 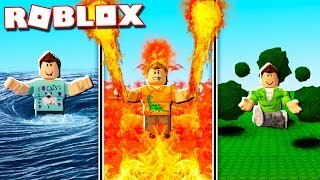 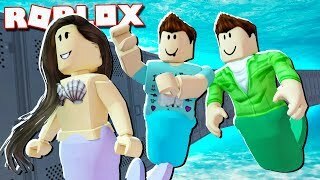 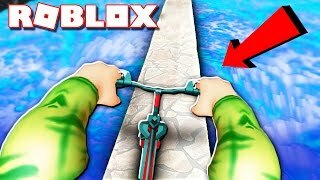 EPIC ROLLER SKATING STUNTS IN ROBLOX! 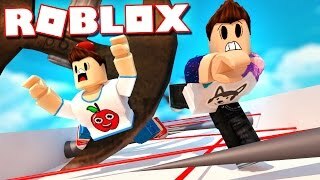 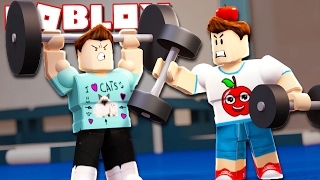 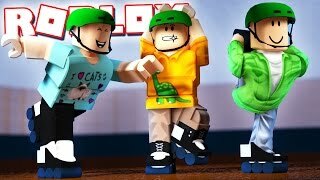 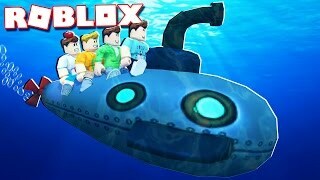 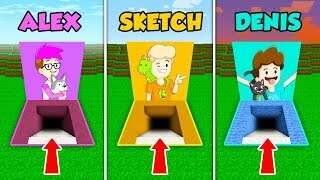 In today's Roblox Adventure, Denis, Sketch and Sub go Roller Skating in Roblox in this Roller Skating Rink game! 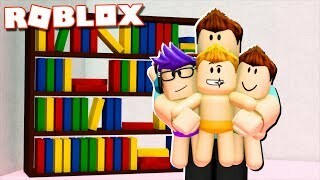 They do some amazing stunts and cool tricks!